Video: Why do We have Mediums and Channels? This is a video blog by Margaret McElroy titled "We do We have Mediums and Channels?" Mediums and channels are there to help people who wish to communicate and learn from the world of spirit. Video: Why is it Cold when Ghost is Around? Video: Why Am I Here? This is a video blog by Margaret McElroy titled "Being a Medium". Being a medium or a channel is not as easy as one may perceive. It requires a lot of hard work and perseverance. 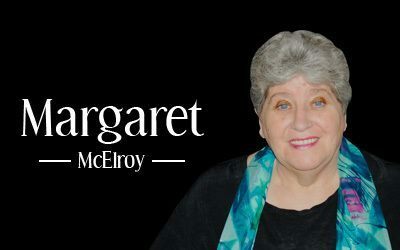 This is a video blog by Margaret McElroy titled "Live in the Now". Living in the now means you live in this moment, you don't think about the past, you don't think about the future. In this video blog by Margaret McElroy, she talked about the topic of sensitivity. As you raise your vibration, you will become more and more sensitivity on this Earth plane.